I am planning on releasing the chapters to my first novel, The Debatables, as I edit them (which means whenever I manage to get some free time). There are 31 chapters so this may take awhile. My motivation to release the novel came as I watched the Occupy Wall Street protests and started to reminisce on my days at Chico filled with exploration, protests, and a strong desire to change the world. I then remembered I had a novel about those times and decided polish it up and bit. 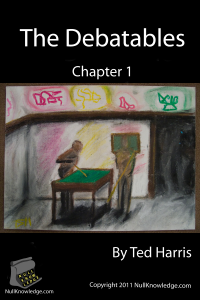 I wrote this novel while attending Chico State and it is a humorous journey through college life at Chico State University in the late-Eighties. Society seemed at disarray, the future seemed troublesome and the desire for fun was paramount. Join Mart as he explores the wild world of Chico at its prime. 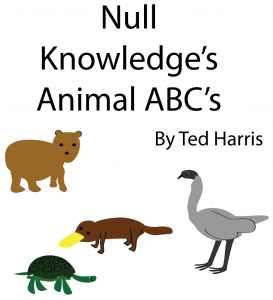 Null Knowledge’s Animal ABC’s is a fun romp through the alphabet with animal galore. Each letter has a story to tell making teaching the alphabet fun for you and your child. 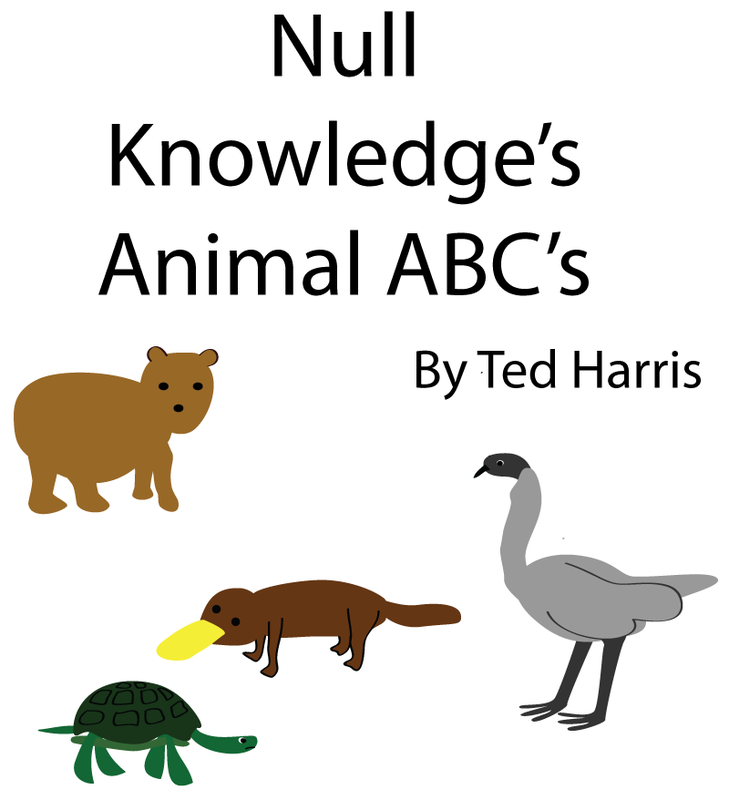 From zany zebra to a carrot chewing coyote you will have fun each time you read though it. Vampire Kitties. For ages humanity has had to live with the threat of vampires sucking our life giving blood from our very own veins. This fact is well known. But few humans know of the threat posed by the dreaded Vampire Kitties. These cursed but adorable bundles of fur have been, unsuccessfully, stalking humanity for hundred of years. Join two such cursed and cuddly creatures on their never-ending quests for human blood. Sure they have fangs but their over-whelming desire for cuteness usually wins out. 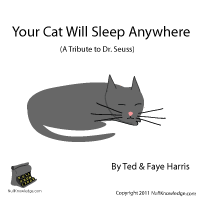 The Places Your Cat Will Sleep is our tribute to our favorite author, Dr. Seuss. Join us as we explore all the places your cat will sleep in your house. From a fan to a sink and even on your head you will be amazed at where your cat will slumber. Suitable for all ages. Raising Monsters, a children’s book set in San Francisco about children, monsters and food. Join siblings Pammy, Sammy and their friend Jenny as they help three monsters find jobs that they can enjoy. Raising Monsters is fun for all ages. Unleashing Janus is a journey telling of the birth of a conscious machine and the hopes for a new world. The creators of this intelligent machine, code-named Janus, are a secret society of dedicated hackers. Many fear their creation; others, led by a mysterious agency, will stop at nothing to control it. 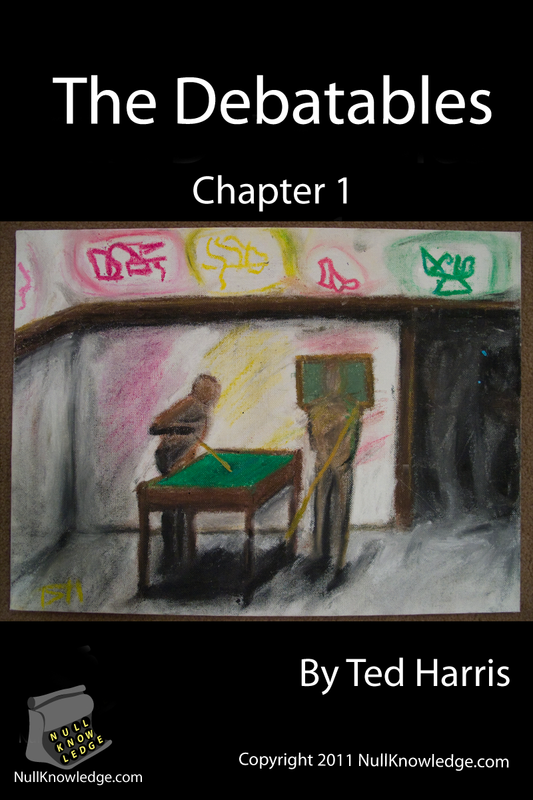 The story centers around the life of one member of this secret society, Alex. Just as the creation is about to be unleashed, a developing romance forces Alex to choose between her dream and the love she has yearned for.